Death Metal from the dead. 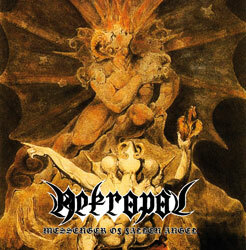 NEKROPOL’s one and only recording from 1993 now finally released. A grim mixture of very old PARADISE LOST, TREBLINKA, early TIAMAT and CELTIC FROST.